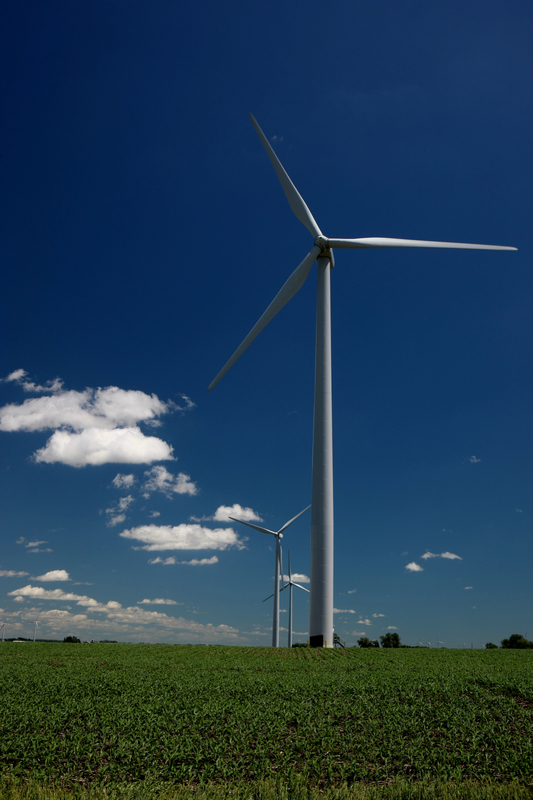 Consisting of 66 GE 1.5 MW turbines, Crane Creek Wind Farm is located in Howard County, Iowa, near Riceville. It is the largest wind farm owned by Wisconsin Public Service. 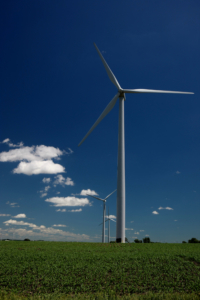 The energy generated by Crane Creek, under the operations and maintenance of EDF Renewables, supports WPS’ efforts to meet Wisconsin’s Renewable Portfolio Standard (RPS) target of generating 10% of all retail electric sales with renewable power by 2015. The energy generated by Crane Creek reduces CO2 emissions by 236,672 metric tons per year–the equivalent of reducing gasoline consumption by 26,863,986 gallons or removing 45,253 automobiles from the road.